Are you struggling to gain followers and get engagement on Instagram while others seem to be growing like crazy? 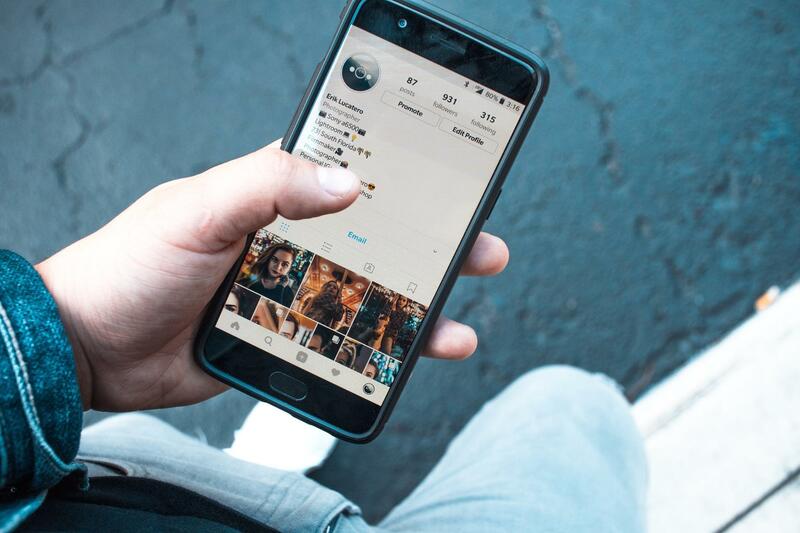 These Instagram moguls use many different tricks and hacks to maximize their exposure and increase their following. But the main thing they all have in common is that their posts are seen by a ton of people. You may think you need to have a large following in order to be seen by enough people to get maximum engagement on your photos, but the truth is you don’t actually need any followers to be seen. 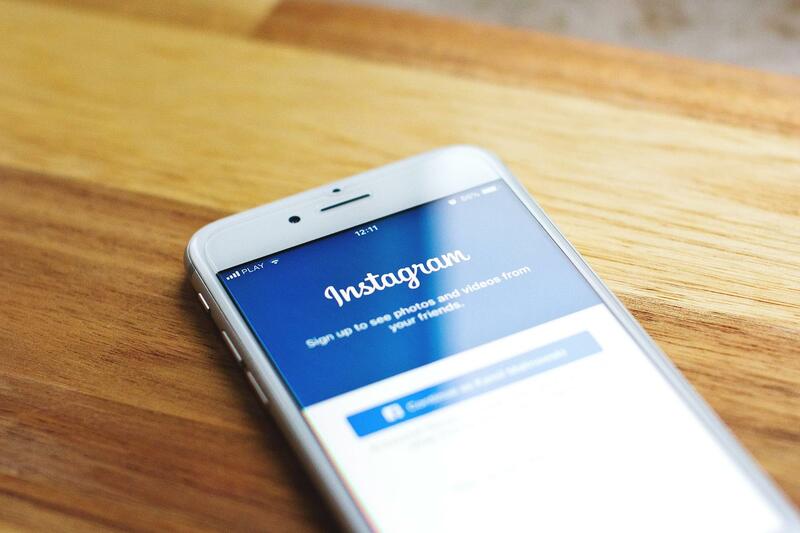 The best way to grow your Instagram exposure is to use hashtags. Hashtags are keywords that other users search when looking to explore new content. But you don’t want to include them directly in your caption because they will crowd your caption or make your post look spammy, so you need to a way to make them invisible. 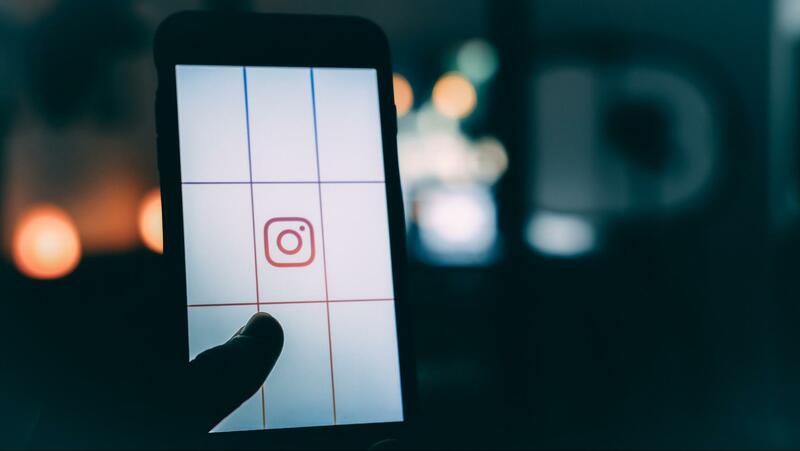 In this post we’re going to teach you how to hide Instagram hashtags so you can keep your posts looking clean and effortless while still gaining a ton of exposure. The first way we’re going to look at to hide your hashtags is to put them way down at the bottom of your caption. When you type your caption into the text box on your phone, it doesn’t give you the option to Enter or create spaces between your lines of text. So you have to get a little creative. First you’ll need to download a text editor app such as Notes or Evernote on your phone. In the app, type out your full caption and then choose a symbol that you think will look nice on your post. Many people use the dot found in your regular keyboard in the additional symbols section, but you can use slashes, stars, wavy lines, or even emojis. At the end of your caption, press return and type in your symbol of choice. Press return again and type in your symbol again. Do this several times, but at least five to be safe. Under your last symbol, type in all of your hashtags - you get up to 30 so take advantage and use all 30! Next, select all the text and copy it. Go back to Instagram and in your caption box paste the copied text. It will keep the original formatting including the returns so that you have one long caption. Once the photo is posted, only the first few words of your caption will actually show. In order for someone to see your full caption they need to click More which will expand to show everything. Voila! Your hashtags are hidden from sight unless someone clicks to see your full caption. The second way to hide your hashtags is in the comments. The process is fairly similar, you’ll need to use a text editor app but this time you won’t be including your caption. In the note, start with your symbol of choice and press return, repeating five or so times. Under the last symbol, type out all of your hashtags just as you did in option 1. Select everything, copy it, and then head back in to Instagram. Once you’ve added your photo, type out your caption then go ahead and post it. Next what you’ll do is open up that post and click the word bubble icon to post a comment. Here is where you’ll paste in the hashtags you copied from the text editor. Once your comment is posted, only the first person who comments will see the full list of hashtags. After that, Instagram hides your original comment with all the hashtags so it is no longer visible unless someone decides to open your full list of comments and scrolls up to view it. And there you have it! Both are super easy options and they both work just fine. You can try them both out to determine which you like better and which flows better with your process. Hashtags are certainly the best way to get your posts in front of thousands of people who are specifically looking for the type of content you share. Just make sure you are using relevant hashtags that make sense with your photo and caption, otherwise you won’t increase your engagement. So is hiding hashtags something that makes sense for you to do with your Instagram account? Everyone uses hashtags and expects to see them in other people’s posts. So it’s really not a big deal if you post your hashtags in your caption where they’re visible. But if you prefer to have a clean, attractive feed and don’t want your posts to come across as spammy, hiding them is the way to go. Your account will look and feel more professional and you’ll be sure to keep your followers happy while steadily increasing your following.